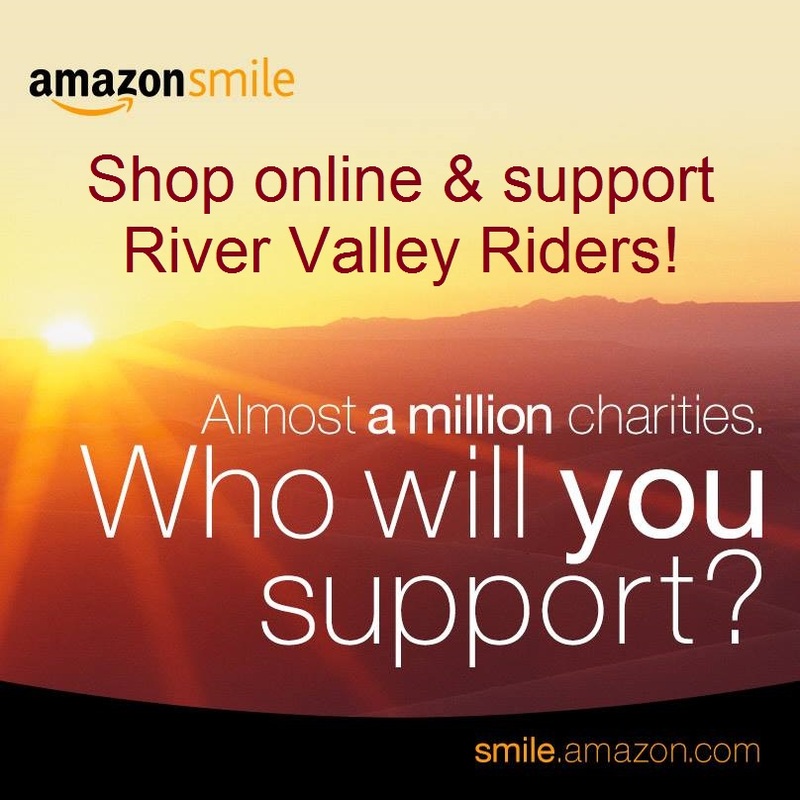 River Valley Riders is a 501(c)(3) nonprofit and volunteer-based organization with locations in Afton and Scandia, Minnesota. Our mission is to enrich the lives of children and adults with special needs by providing equine assisted activities and therapies. We currently offer therapeutic horseback riding and carriage driving lessons. All of our lessons are open to students in the greater Minneapolis/St. Paul metro area and western Wisconsin and take place from April through October. We are proud to say that our services are possible with the help of over 200 caring volunteers who dedicate over 6,200 hours annually! As a team, we work together to enhance the participant’s physical, cognitive and emotional health while building a community of structure and support. 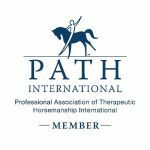 Please note: Safety is a high priority and we conduct all lessons in accordance with the safety, training and instructional guidelines of the Professional Association of Therapeutic Horsemanship International. Research demonstrates that therapeutic horseback riding can have many benefits. Because a horse's gait is similar to the human walk, this three-dimensional movement is transferred from the horse to the rider and helps to strengthen spine and pelvic muscles and improve posture and balance. Additional exercises during lessons help to improve coordination and increase flexibility. Lessons incorporate educational activities to improve hand-eye coordination and communication, as well as reading and math skills. Riders develop self-confidence and self-esteem by accomplishing challenges as independently as possible. The instructors and volunteers always interact with the riders with patience and kindness while our horses offer unconditional acceptance. Coming together with their combined therapeutic horseback riding experience, in both administration and instruction, current board directors Joan Berg, Jenny Elholm and Cheryl Holt founded River Valley Riders as a nonprofit 501(c)(3) organization in August 1999. 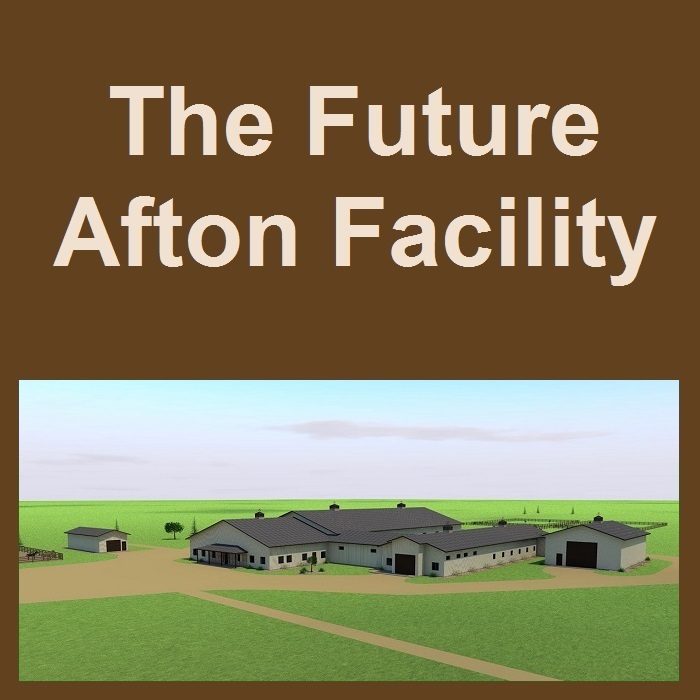 The first lessons were offered in the spring of 2000. The organization began with 18 riders and has grown to serve over 80 riders and carriage drivers in 2018. River Valley Riders is run by a working Board of Directors and eight PATH Intl. Certified Instructors. The Board is made up of volunteers who represent each of the constituencies of RVR: therapeutic riding instructors, special education teachers, physical therapists, horse owners and parents of clients. In addition, an attorney and business, finance and marketing professionals also serve on the Board.